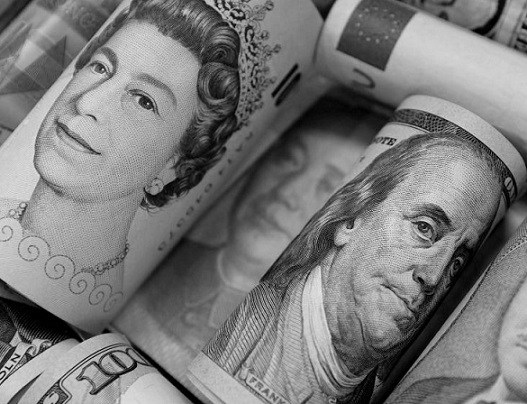 The GBP/USD pair came under a new selling pressure in the Asian session and plummeted to a fresh 10-day low at 1.3087 before staging a modest recovery. As of writing, the pair was trading at 1.3135, still losing 0.18% on the day. After the US Senate approved a budget blueprint, which would open the door for the Trump administration to go on with the tax-reform even if Democrats didn't support it, boosted the greenback, lifting the US Dollar Index to 93.40 and weighed on the pair. However, ahead of the European session start, the DXY started to consolidate its recent upsurge and allowed the pair to retrace a portion of its losses. The index was last seen at 93.25, up 0.26% on the day. In the meantime, speaking on the sidelines at the EU summit, European Commission President Jean-Claude Juncker said that he was assuming that they wouldn't end up with a no-deal on Brexit. Later in the day, EU leaders will be discussing Article 50, which will be followed by a joint press conference by the President of the European Council and the President of the European Commission at 12 GMT. An optimistic tone over the Brexit discussions could allow the GBP to gather strength against its peers. The immediate support for the pair aligns at 1.3100 (100-DMA/psychological level) before 1.3030 (Oct. 6 low) and 1.3000 (psychological level). On the flip side, resistances could be seen at 1.3215 (50-DMA/20-DMA), 1.3300 (psychological level) and 1.3340 (Oct. 12 high). The RSI indicator on the daily graph for the pair stays below the 30 mark, suggesting that sellers are still in control.